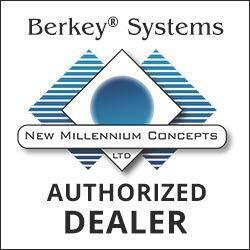 For over 16 years we have been an authorize Berkey dealer, one of the oldest in the industry and on the internet. 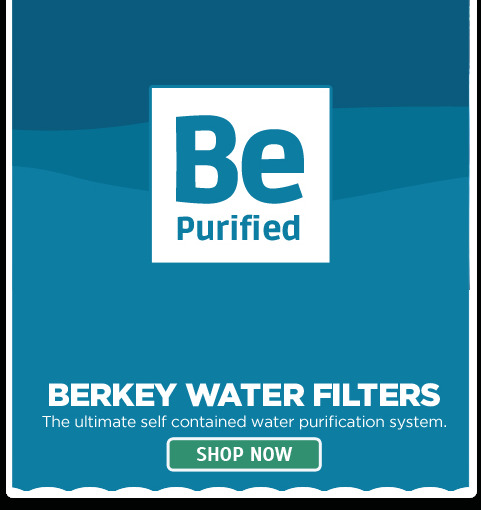 In 1996 we started out selling Doulton Water Filtration products, Doulton, a much respected name in the water filtration industry, has been producing high quality ceramic water filters since the early 1830�s. They currently sell their products under the brand names of Doulton and British Berkefeld. 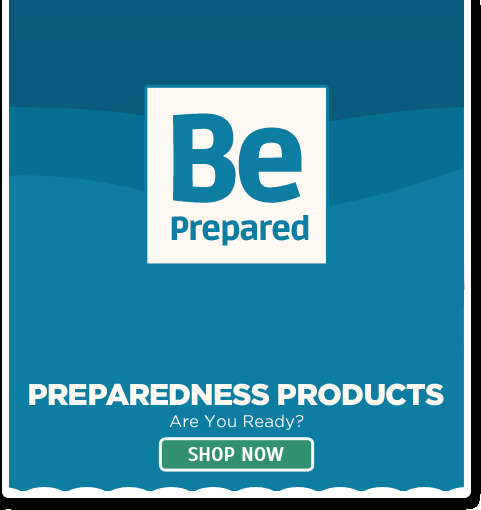 Sometime in 1998, a customer called and asked if we sold Gravity Water filtration products as he was preparing for the big collapse coming with Y2K. 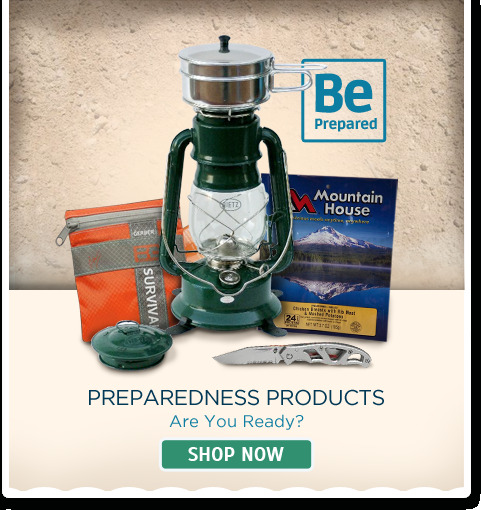 I said �What is a Gravity Filter?�, and he proceeded to tell me about British Berkefeld Products which I rapidly learned about and began selling. Sometime in the 1990�s a company called New Millennium Concepts procured from Doulton (Also known as Fairey Ceramics) the North American distribution rights for British Berkefeld products. 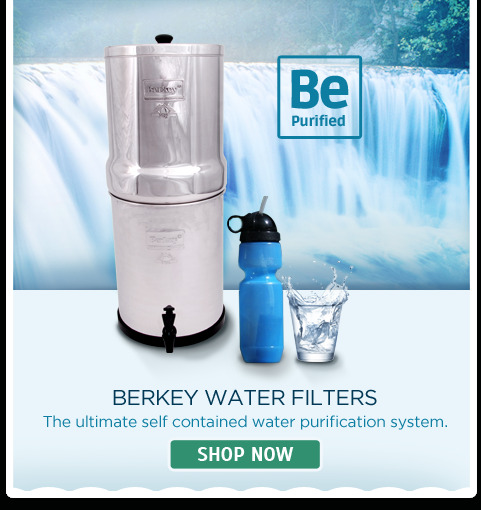 Sometime in the early 2000's New Millennium created their own product line which they dubbed �Berkey� and now sell a complete line of Berkey products which include the Black Berkey Filters, they also continue to distribute British Berkefeld products to its dealers.